This day is special and it is always good to be with family and friends when attending these events. It is even more special when you are with your Legion Family participating in the event. Click on picture to enlarge or reduce Hope their will be more to come. Attendees included Veteans Organizations, Scouts and many local folks. Attendees included local dignitaries, members of the American Legion, Scouts and many local folks. The event was followed by an excellet meal and fellowship in the lodge. Their are many more events in our area including the following that Legion family Members are a part of. If I get pictures they will be added. 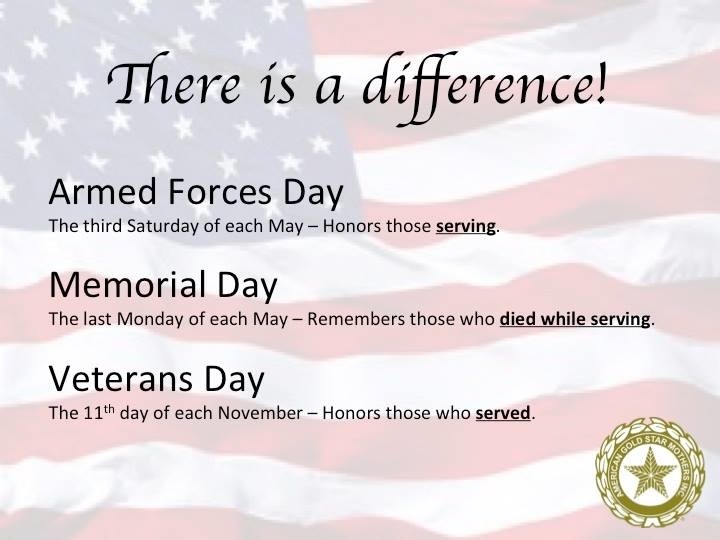 These are pictures taken by many American Legion District 12 Family Members to share.